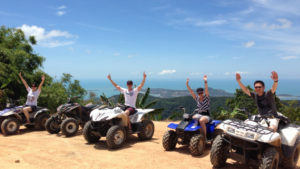 ATV and Zip Wire tours are set among the nature of Koh Samui Island. You will experience breathtaking viewpoints, secret waterfalls, and small villages set a long the tops of Koh Samui Island. Cooking classes around Koh Samui now offer options for Vegans and Vegetarians. Some have their own Organic Gardens. 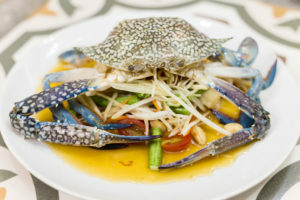 Samui Explorer recommends a cooking class with a difference, offering a large variety of dishes to learn to cook. 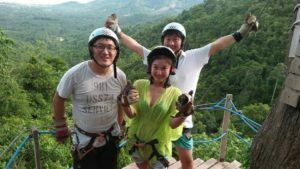 For more information about activities or tours around Koh Samui please contact Samui Explorer directly. Please browse our website for more tours available around Koh Samui, Angthong Marine Park, Koh Tao, Koh Mudson and Koh Phangan.